Take the First Step: an intimate look at 6 musicians in the midst of pushing their craft, and themselves, forward. An invitation for everyone to test limits and live their best lives in Levi's. 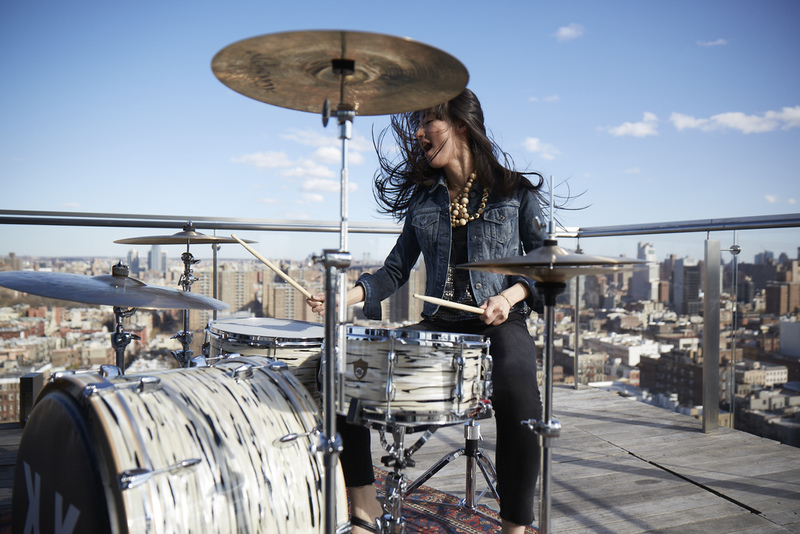 Reconnect Levi's to its roots in music culture, while still speaking to our core audience. Six musicians taking their music to the next level. 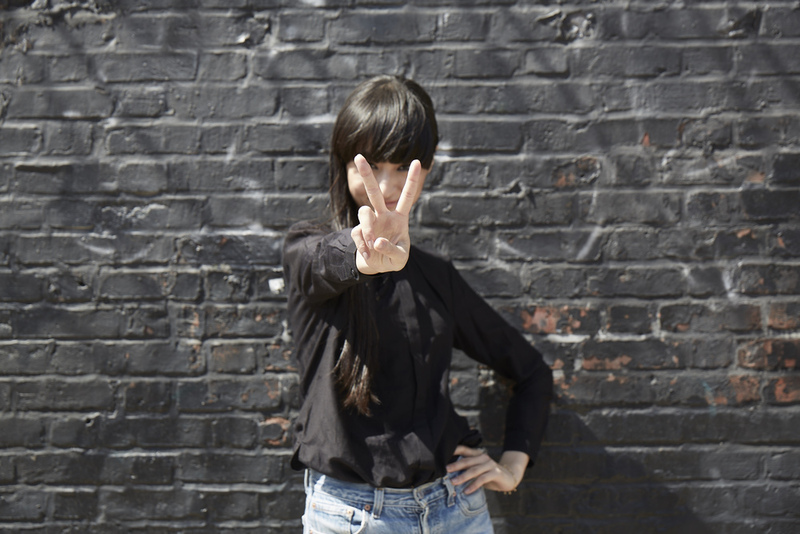 This is how they #LiveInLevis. 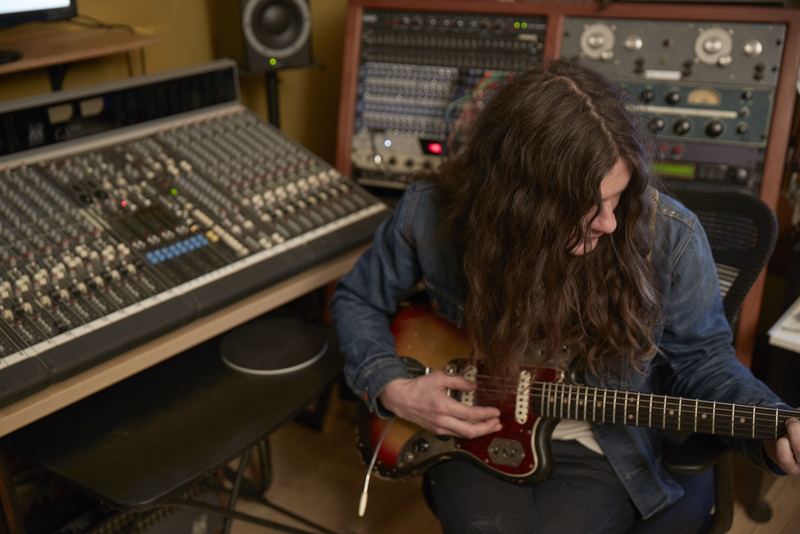 Philadelphia’s favorite son, Kurt Vile is all about staying connected with his roots. He puts craft over extravagance. Sound over image. While he's obsessed with constantly evolving his sound, he's retained his blue collar outlook in both attitude and style. 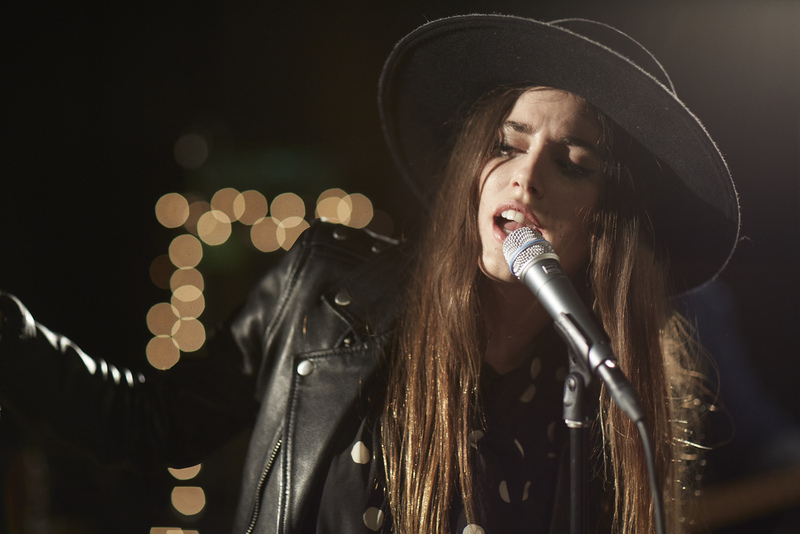 Ryn Weaver launched to fame seemingly overnight when her song "Octahate" debuted on Soundcloud to over a million listens. But this fairytale success story overlooks the hard work and raw talent at play. Ryn sees the stage as her chance to silence the naysayers. To prove once and for all that this Internet sensation has depth, talent and staying power. 20-year-old French-Cuban twin sisters Naomi & Lisa-Kainde Diaz find beauty and balance in tension. With countless differences and prone to arguments, music is their common ground. In it they express the unsaid and connect with the memory of their father, legendary percussionist Anga Diaz. They know the daunting task of their first world tour will bring them closer together – and closer to him. Gainesville, Florida was Benjamin Booker's first step toward becoming a musician. Here the burgeoning punk scene stoked his desire for the adrenaline and authenticity of live shows. And a small nonprofit gave him a wide library and a microphone.